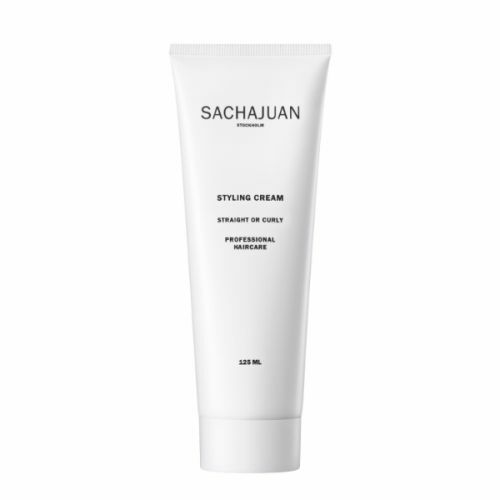 Finish Cream controls, moisturises and creates definition while adding shine without greasiness. Contains ocean silk technology. Apply in dry or damp hair. Apply to the hair after drying, and style. This lightweight cream adds shape and moisturises.